1. The user acknowledges that any and all copyright, trademarks and other intellectual property rights subsisting in or used in connection with JY Endurance, the data contained therein and any accompanying agreements, files and documents are and shall remain the property of JY Endurance. 2. Except as provided herein, JY Endurance and the data contained therein, and any accompanying agreements, files and documents including nutrition plans, training plans and other programs may not be used for commercial purposes, nor reproduced or made available to third parties without prior written authorization from JY Endurance. Results may be guaranteed after successful implementation of the products and services offered at JY Endurance. You should notice significant results after following these programs. However, it must be noted that this is not always the case as these results can differ from the initially set expectations (i.e. if the client did not fully implement the provided advice in a disciplined manner as instructed by the coach, or falls off the program due to lack of willingness and dedication). Even after full implementation of any products or services from JY Endurance there is still the possibility that certain clients will not acquire the expected results in terms of weight loss or muscle gain or any other desired result. Results from using JY Endurance may vary from person to person due to specific differences as genetics, determination, overall training experience, and individual motivation. The expected results are highly dependent on the effort that one is willing to put in throughout the duration of the program. By using the products or services at JY Endurance the client fully understands and agrees that any content or advice provided by JY Endurance will not be regarded as medical advice or replacement for any current medical diagnosis or care. John Yeh is not a registered physician, dietician, or a medical professional. Depending on your specific mental and/or physical condition suffered in the past or at present you are solely responsible for consulting your doctor prior to starting any nutrition or training program and coaching services with JY Endurance. The advice provided on either the website, in any of the customized or designed training plans, nutrition plans, or via online (WhatsApp/E-mail) coaching is not meant to overthrow any medical advice given by your health care provider. When in doubt, you are expected to check things with your doctor before moving forward with following the instructions from JY Endurance. By partaking in coaching with JY Endurance, you are aware and agree that there may be risks involved in activities featured on www.jyendurance.com for those that are in poor health, or have potentially suffered any threatening physical or mental condition in the past. It must also be noted that risks may affect those whom are perfectly healthy at the moment as well. The client fully understands that as with any exercise program there is the unfortunate possibility that one may become injured, and (although highly unlikely) with even death as a result. You agree that this is no different with programs offered by JY Endurance and that you assume risks to your health and safety by partaking in the products and services offered on the website (i.e. if exercises are conducted with poor form). JY Endurance is not responsible and cannot be held accountable for any injuries, potential health issues, or even death as a result of using any products or services from www.jyendurance.com. In making the decision to partake in coaching the client does so completely in his or her own free will and accepts the risks for potentially injuring oneself. The client therefore agrees to renounce any claims or legal claims against John Yeh and JY Endurance for any of the aforementioned risks and other potential negative aspects on the health. JY Endurance (“we”, “us”) is registered in the Netherlands. We treat the personal information of site users with the utmost respect and confidentiality and take reasonable steps to ensure that your personal information is stored securely and accurately. In general, we use the information we collect about you to help improve the user experience to users of our site, provide information services to relevant third parties, improve the features and services we offer and support our own marketing and promotion efforts. Personal information includes information you provide us such as your first and last name, telephone number, postal and email addresses, user name and password, and payment information (such as your credit card number, cardholder name, and card expiration date). We request information about your personal situation, struggles, and fitness goals. Other information we may choose to collect may also include details such as your IP address, information identifying your device, and website browsing history to the extent that information is about you. We want to make it easy for you to take advantage of special opportunities on our website. One way we do this is by sending you email messages that contain information about your fitness- and lifestyle related interests. We believe these email messages will provide you with useful information about fitness- and lifestyle related special offers available through our sites. Please note that you will have the opportunity to choose not to receive these email messages in any such email we send, or you can e-mail us. • Third-party vendors who provide services or functions on our behalf, including business analytics, payment processing, customer service, marketing, public relations, distribution of surveys or promotions, and fraud prevention. We may also authorise third-party vendors to collect information on our behalf, including, for example, as necessary to operate features of our website or to facilitate the delivery of online advertising tailored to your interests. Third-party vendors have access to and may collect information only as needed to perform their functions and are not permitted to share or use the information for any other purpose. • Business partners with whom we may offer products or services in conjunction, or whose products or services we think may be of interest to you. You can tell when a third party is involved in a product or service you have requested because their name will appear either with ours or separately. If you choose to access these optional services, we may share information about you, including your personal information, with those partners. Please note that we do not control the privacy practices of these third-party business partners. • To comply with legitimate and enforceable subpoenas, court orders, or other legal process; to establish or exercise our legal rights; to defend against legal claims; or as otherwise required by law. In such cases we reserve the right to raise or waive any legal objection or right available to us. • To investigate, prevent, or take action regarding illegal or suspected illegal activities; to protect and defend the rights, property, or safety of JY Endurance, our customers, or others; and in connection with our General Terms of Service and other agreements. We also may share aggregate or anonymous information with third parties. For example, we may tell third parties the number of visitors our website receives. This information does not contain any personal information and is used to develop content and services we hope you will find of interest. • You can choose not to provide us with your personal information, although it may be needed to move forward with certain services offered on the website. • Please note where ever we collect personal information about you that it will be processed fairly and lawfully. • We respect your privacy and will not rent, sell or share personal information about you with other people or non-affiliated companies. • We endeavour to ensure that your personal information is relevant to its intended use, accurate, and complete. • You will be given the opportunity to unsubscribe from promotional messages in any such email/ text messages we send. • Please note that we may send you other communications, including service announcements, and administrative messages relating to your use of the website. We want you to feel confident about using the website to purchase and book your products and coaching options so we are committed to protecting the information we collect. While no website can guarantee security, we strive to maintain appropriate physical, administrative, technical, and organisational measures to protect the personal information you provide us against unauthorised or unlawful access. During the normal course of business, it’s likely that there will be occasions when a customer may need to cancel their purchase or booking. 1. All parties be prompt in your communications and obtain confirmation of any monies paid in and out for deposits and refunds. Please read our Chargeback Policy thoroughly before using JY Endurance. 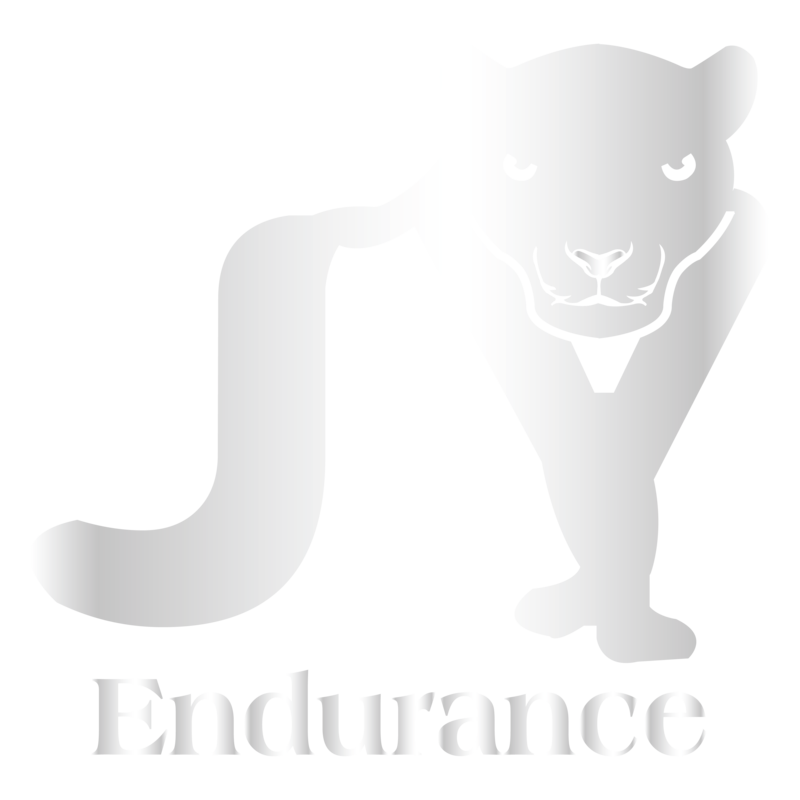 By using our site, you indicate that you accept the Terms and Policies relating to the use of www.jyendurance.com. Please do not use our site if you disagree with any information listed. Our site is operated by John Yeh and JY Endurance as www.jyendurance.com (“we”, “us”, “our”). We are registered in the Netherlands. Chargebacks occur when your credit-card provider or any other payment provider such as Paypal makes a demand to JY Endurance to return monies on a transaction which you claim is fraudulent or otherwise dispute. • Requesting a chargeback without a legitimate reason and/or failing to provide any supporting information in respect of the chargeback to allow those parties from which the chargeback is requested to assess the basis of the chargeback request. JY Endurance takes a zero tolerance approach to chargeback fraud. Further, in the event of any unmerited chargeback request, we reserve the right to recover monies by any legitimate means available to us, including using a third-party debt collection agency or any other lawful means to recover funds successfully charged back to you in such circumstances.